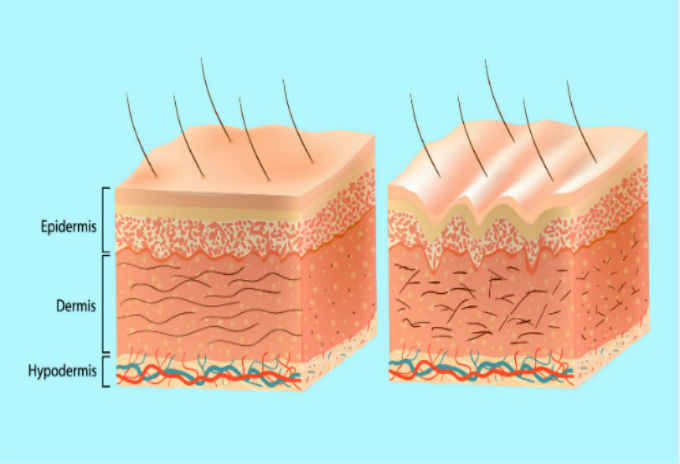 If your doctor informs you that you have a skin lesion that is cancerous and needs to be surgically removed, you’ll have many questions and a lot of information to absorb. First, you’ll want to understand how to get the best possible result for your health. You’ll want to know that the cancer can be treated. You’ll want to be reassured that once treated it’s very unlikely to come back. And, if you are like most people, you may be thinking of the surgery you’ll have and what scarring may result. Mohs Micrographic Surgery is considered to be the gold standard treatment for non-melanoma skin cancer on the head and neck region. It has the highest cure rates – around 95-98%, whilst removing minimal normal tissue to provide the best possible cosmetic outcome, and most importantly is proven to lower the chance of the same lesion recurring. Here we explain how it works and why more and more people are choosing this treatment option. 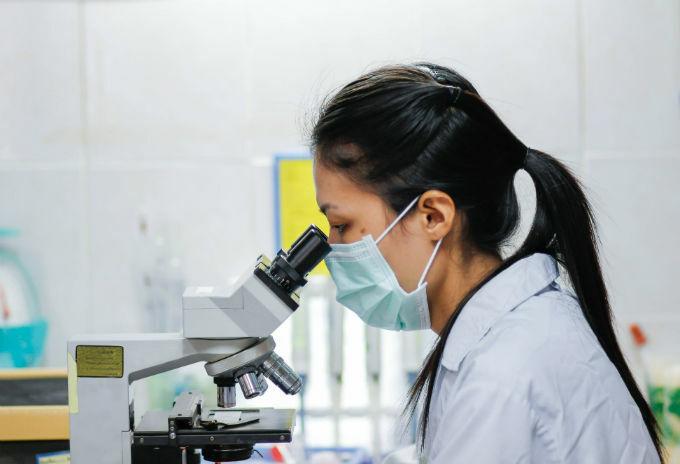 Mohs Micrographic Surgery (Mohs) was developed nearly 80 years ago by Dr Frederic Mohs, and this procedure remains the gold standard method of non-melanoma skin cancer removal on the head and neck region due to its highest cure rate and its lowest recurrence rate. The surgeons who perform Mohs must have specialist training for skin pathology, surgery and the reconstruction. Complex training and equipment is needed to carry out the surgery, and because it’s so effective, Skin Institute has invested in both the people and the facilities to offer Mohs at a number of our clinics around New Zealand. Highest cure rates for skin cancer – 95 – 98%, even if other forms of treatment have failed. This is the highest cure rate among all treatments available for treating skin cancer. It is especially suited to poorly defined tumours, recurrent tumours and tumours known to behave in an aggressive manner. It provides the surgeon with confidence that the tumour is completely removed prior to closure of the wound. It is more precise so there’s less healthy skin sacrificed, resulting in smaller wounds and smaller scars. The answer is twofold; first in the technique of cancer removal, second in the way the specimen is processed. In standard skin cancer removal, the Doctor uses a skin marker pen to draw around the visible margin of the tumour and then adds a margin that is statistically likely to incorporate all of the area that needs removal (usually 4mm all around the margin). Therefore, as you can imagine, when the lesion is on your face the addition of this safety margin can create a significant defect, and may come very close to, or involve part of an important structure such as your eye. Once the cancer is removed with the safety margin, the defect is closed with stitches immediately. The specimen is then sent to the local laboratory for processing, the results of which can sometime take up to 10 days to be reported. If the results indicate that the cancer cells were not completely removed, then another appointment and further surgery is necessary to ensure complete clearance of cancer. In contrast with Mohs surgery, the surgeon again uses a skin marker pen to draw around the margin of the cancer. The cancer is then removed with a minimal safety margin (usually 1mm outside the pen mark). After the cancer is removed, the wound is dressed but not stitched. A map is drawn according to the lesion location on the patient and the specimen is processed on site. If there are any cancer cells seen in the periphery or at the base this is matched with the map and more tissue is taken in that particular area until the cancer is completely cleared. Then the wound is repaired with stitches. In standard surgery, the specimen that is sent to the laboratory is processed using a standardized bread loaf sectioning which means only a representative margins are analysed. As a result only a small percentage of the actual surgical margin is assessed under the microscope. Tumour may extend to that margin but not be represented in these sections and missed by the pathologist. This is why there is a higher recurrence rate with routine skin cancer surgery. With Mohs Surgery, by contrast, the entire circumference and base of the specimen is examined under the microscope. This ensures complete clearance of the cancer at the time of surgery and this is the reason for the higher cure rates, and a much lower recurrence rates seen with Mohs surgery. As mentioned, Mohs surgery is a specialist procedure and requires pathology equipment on site. When you see a Doctor at Skin Institute they will recommend treatment options and present them to you with all the information you need to make a decision. Our Skin Institute in-house multi-disciplinary team includes the specialists you need to get a full service so whatever the treatment required for your skin cancer, it’s on hand without further referrals or unnecessary repetition or waiting. Our team is highly skilled and experienced. Our patients appreciate that if required we can bring together a team of specialists that include dermatologists, head and neck surgeons, plastic surgeons and radiation oncologists. With cure rates that are higher than any other skin cancer removal technique, you can be assured that there is an excellent chance that all the cancerous tissue will be removed. For more information on Mohs and CCPDMA, including video and before and after photos visit the treatment page here. If you’d like a quick check of one or two lesions that are concerning you, Skin Institute offer a free spot check service – yes, 100% free! If you’d prefer the peace of mind of a full body skin cancer consultation, where a qualified Doctor will check your whole body from top to toe including your scalp, we offer that too. If you’re a Southern Cross member you’ll be pleased to hear that your assessment and treatment is most likely covered by your health insurance, and many other insurers too. Phone 0800 SKIN DR (754637) for more information and help with booking an appointment at your nearest Skin Institute clinic. 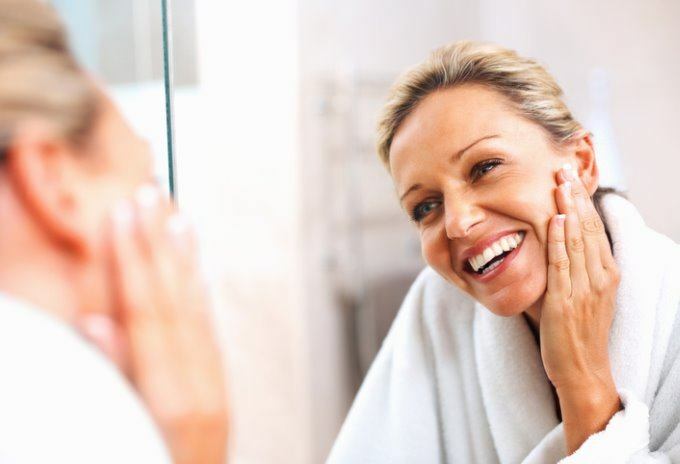 Decreasing the damage – the best way to restore sun-damaged skin.